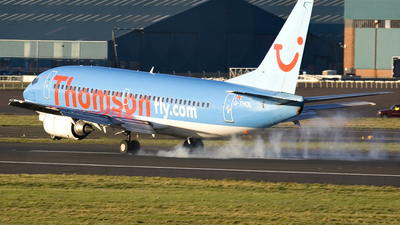 Note: Taxiing in to Terminal one after landing on Runway 26 Left. 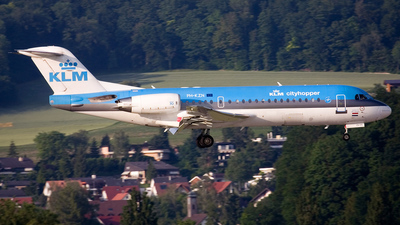 Note: Coming in to land on Runway 14 at Zurich. 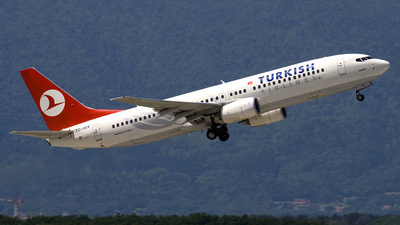 Note: Landing on Runway 05 during early evening. 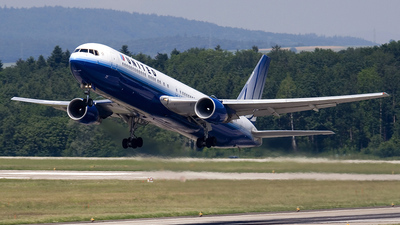 Note: Landing on Runway 14 during late afternoon. 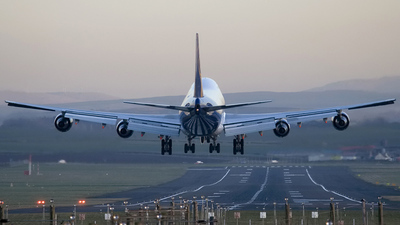 Note: Just about to land on Runway 14 during late afternoon. 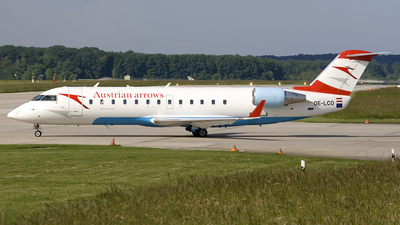 Note: Departing Zurich from Runway 16 at about midday. 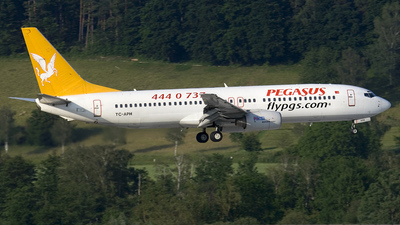 Note: Climbing away from Runway 05 on departure from Geneva. 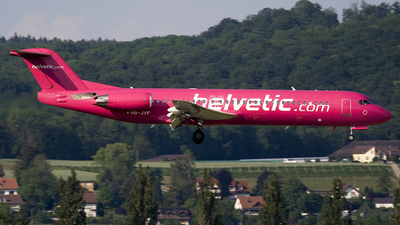 Note: At the Holding Point and waiting to depart Geneva from Runway 05. 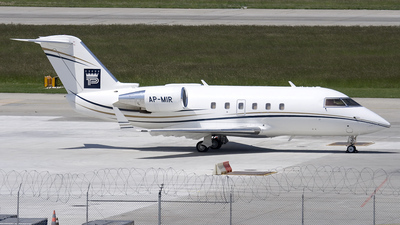 Note: Taxiing in for parking during the EBACE Business Show at Geneva. 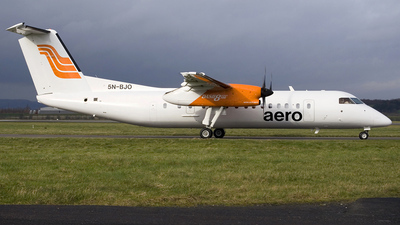 Note: Making a Fuel stop at Glasgow while on delivery to Aero of Nigeria. 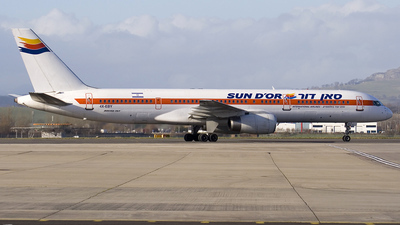 Note: Parked on a remote Stand this aircraft had brought in an Israeli Football team to play Glasgow Rangers in the UEFA Cup. 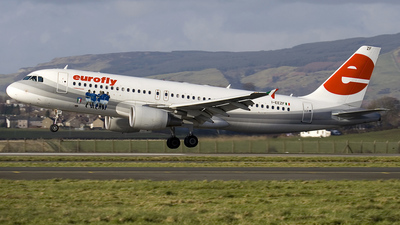 Note: Eurofly Airbus landing on Runway 23 at Glasgow with the AC Milan Football team onboard here to play a Champions League match against Glasgow Celtic. 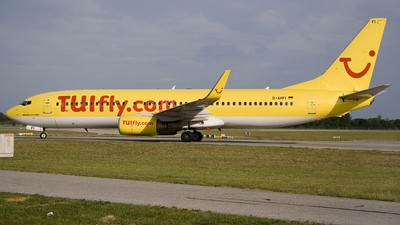 Note: Eurofly Airbus parked on Stand 34 after arriving on Football Charter duty. 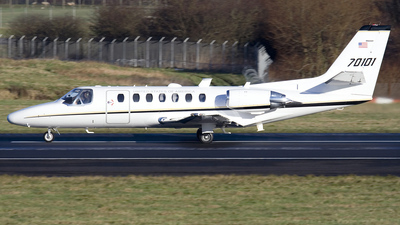 Note: A recently based aircraft at Prestwick returning to the Field for parking. 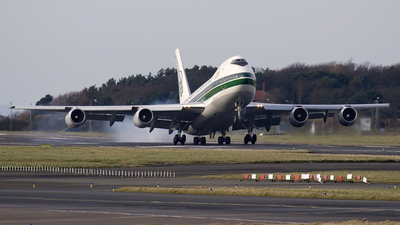 Note: Evergreen 747's operate into Prestwick ever day arriving here for Fuel while on their way to Turkey, this one landed on Runway 13. 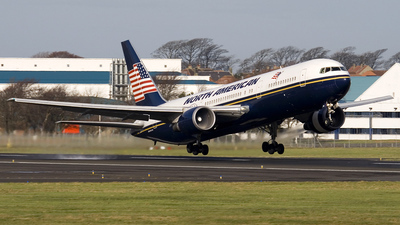 Note: Circuit training at Prestwick for most of the day and seen here rotating from Runway 13. 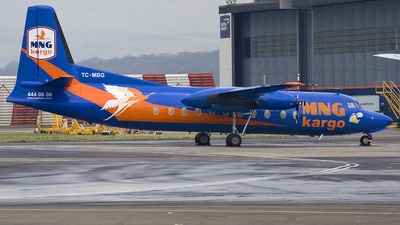 Note: Departing Prestwick from Runway 13 after fuel stopping here while on it's way to Kuwait. 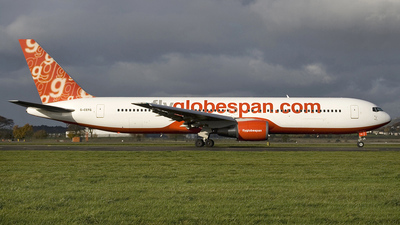 Note: An unusual Freight visitor to Glasgow, this MNG was a fog diversion from Edinburgh. 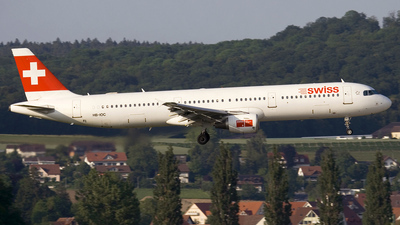 Note: Landing on Runway 13 at dusk. 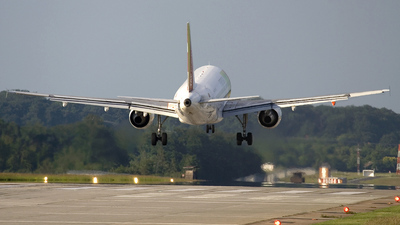 Note: An Atlas "Heavy" landing on Runway 13 during mid afternoon. 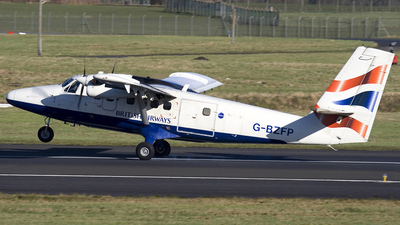 Note: One of the two Glasgow based Loganair Twin Otters that are in full British Airways colours came over to Prestwick this day for some circuit training. 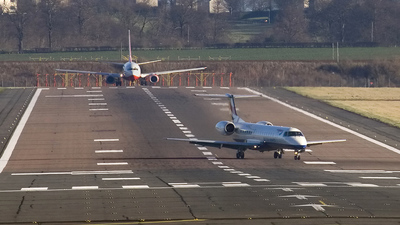 Note: British Airways Embraer 145 vacing Runway 24 after landing meanwhile in the background a Globespan 737 lines up for departure. 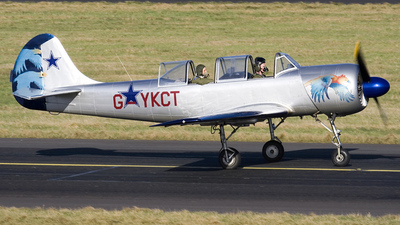 Note: Here at Prestwick for a few hours circuit training. 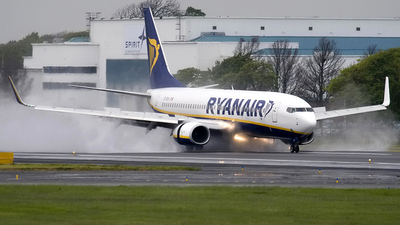 Note: Ryanair 737 landing on Runway 31 in low Winter sunshine at Prestwick. 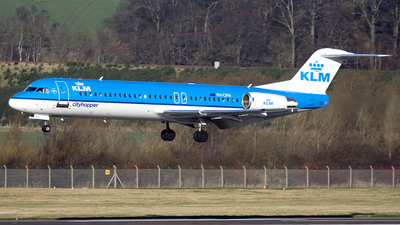 Note: KLM FOkker 100 landing on Runway 24 at Edinburgh. 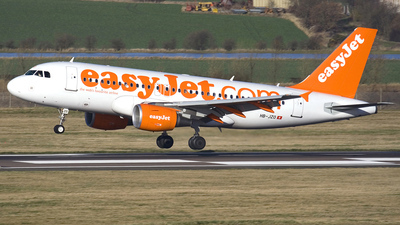 Note: Easyjet Switzerland A319 landing on Runway 24 at Edinburgh. 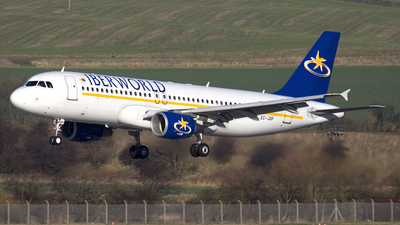 Note: Iberworld landing on Runway 24. 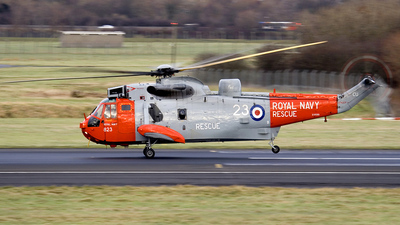 Note: One of the based Royal Navy Rescue Sea King's carrying out some training circuits. 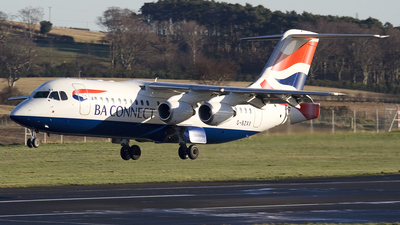 Note: Arriving at Prestwick on a fuel stop, it departed about 90 minutes later. 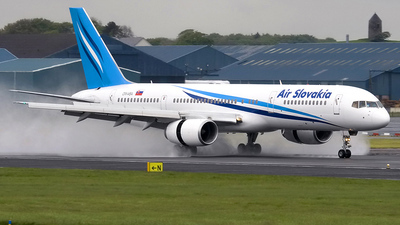 Note: Landing on Runway 23 during late morning. 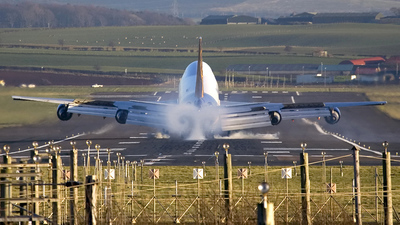 Note: Here for a day's training at Prestwick and completing yet another touch and go. 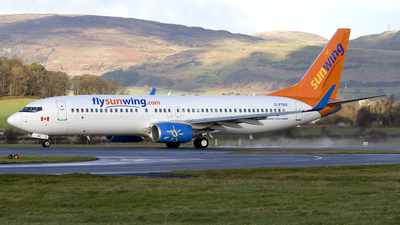 Note: Sunwing 737 departing from Glasgow back to Tornoto Canada after it's lease to XL Airways had ended. 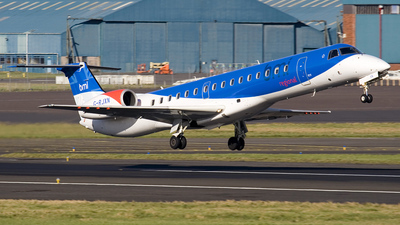 Note: Flybe's attractive all red logojet landing on Runway 23 at Glasgow. 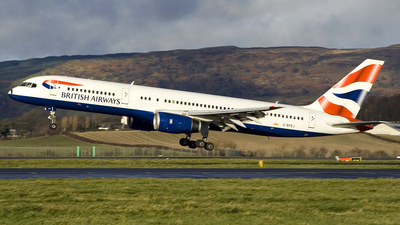 Note: British Airways "Blue Peter" logojet turns onto Runway 23 for departure. 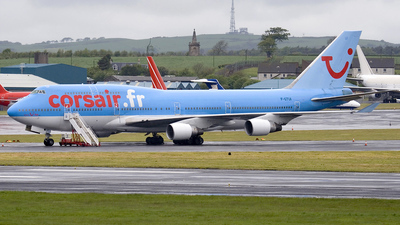 Note: Taxiing out to depart from Runway 23 during late morning on a training flight. 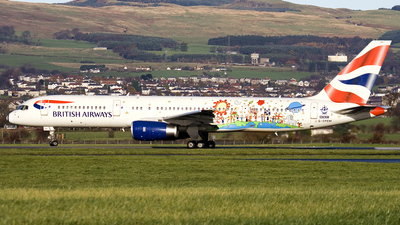 Note: Landing on Runway 23 during a sunny morning at Glasgow. 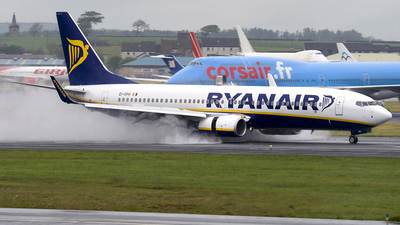 Note: Sitting on Apron F for the day after repositioning from the Terminal. 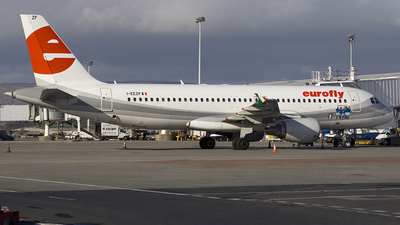 The aircraft had depositied a full load of Spanish Football fans for the UEFA Cup Final that was held in Glasgow on this night. 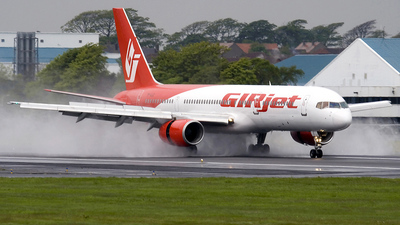 Note: Big water display when applying reverse thrust on a very wet Runway 13. 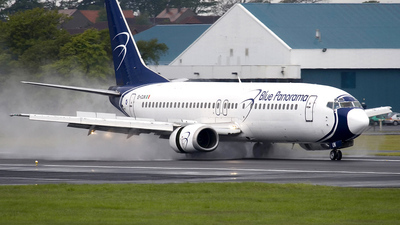 Note: Reverse thrust on a very wet Runway 13. 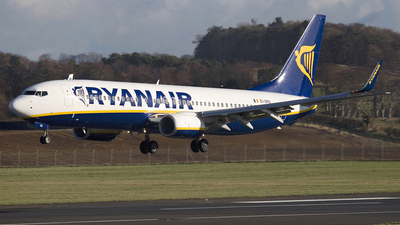 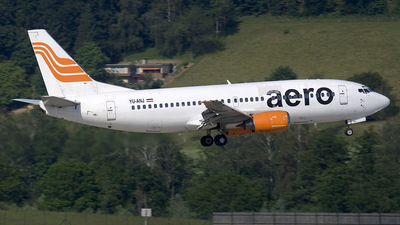 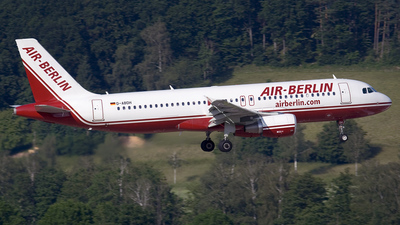 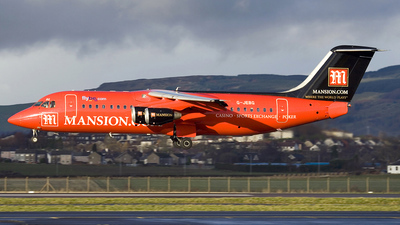 Note: Two Chartered Travel Service 737's arrived on this morning bringing in Spanish Football fans for the UEFA Cup Final and fortunately one of them was this aircraft in special scheme. 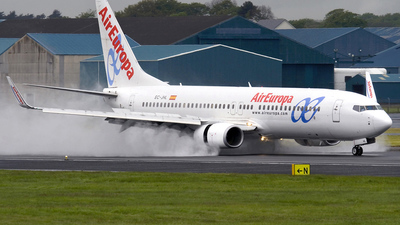 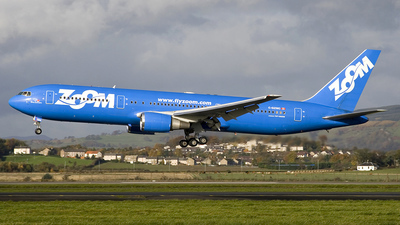 Note: Blue Panorama Charter flight with Spanish Football fans onboard landing on a very wet Runway 13 at Prestwick. 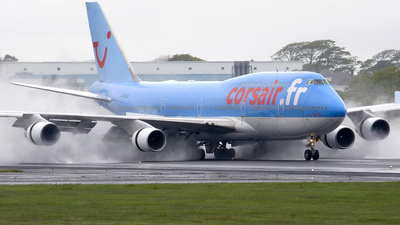 Note: Landing on a very wet Runway 13 at Prestwick. 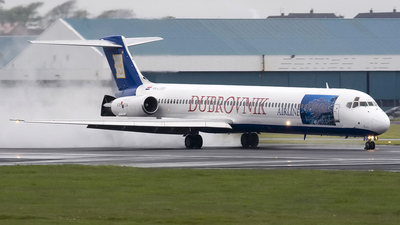 Note: Landing on a very wet Runway 13 at Prestwick with Football fans for the UEFA Cup Final that was held in Glasgow. 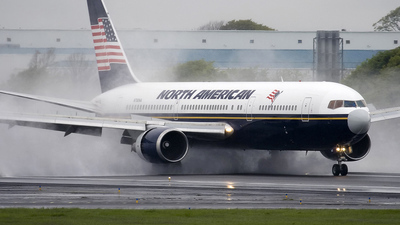 Note: Slowing down on a wet Runway 13 after landing. 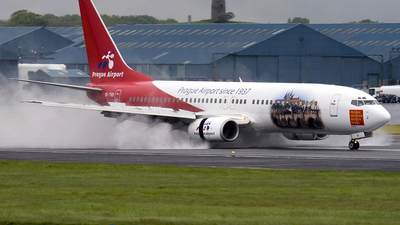 Note: One of the best water spray displays of the day on a very wet Runway 13 at Prestwick. 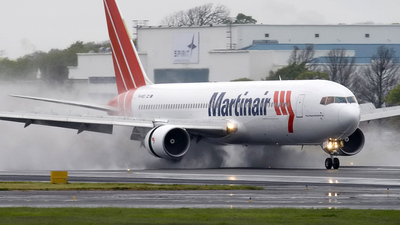 Note: Reverse thrust on a very wet Runway 13 at Prestwick. 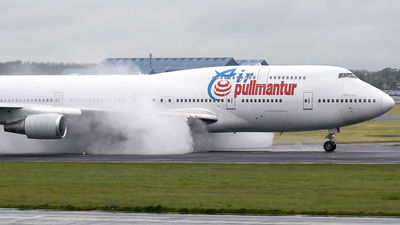 Note: Showing lots of water spray on landing at Prestwick with Football fans for the UEFA Cup Final that was held in Glasgow.